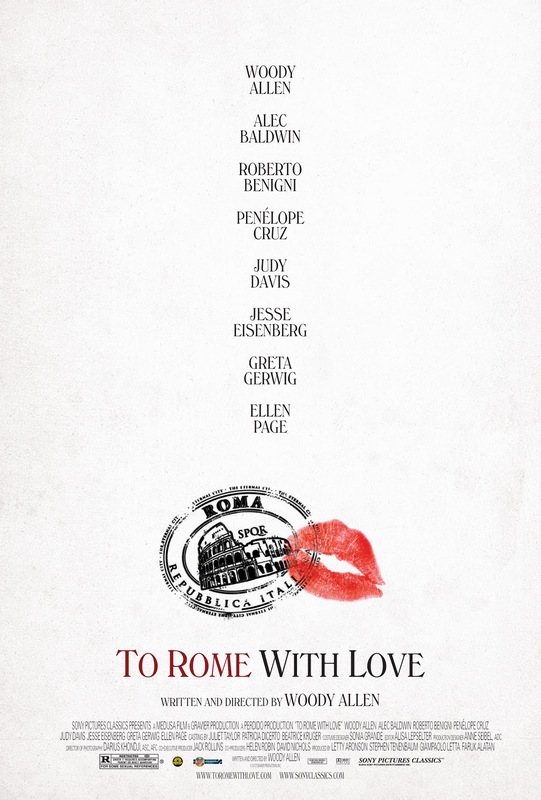 Woody Allen's ode to the eternity city of Rome is a pale comparison to his last movie, "Midnight in Paris". It is still good, but it lacked the coherence and the heart of his French piece. It seemed liked a string of farcial comedic pieces that tried too hard to pretend to be intellectual, meditating on the meaning of fame and appearance can be deceiving. Four separate story lines all dancing around those common themes, but never really conveying it clearly to the audience. Sure, there are laughters, but they feel hollow. The bright sparks of the movie were the non-Hollywood celebrities (perhaps they were celebrities too in Italy, but if they were not, then kudos to Allen for underpinning his theme even through casting!) and the scenes in Italian, in particular, opera singer Fabio Armilato and actress Alessandra Mastronardi. The usually annoying Roberto Benigni had the most interesting hook, and it seemed that the whole movie may have arose from that one single idea. Of the Hollywood stars, Ellen Page was the most refreshing with good comic timing, and it is nice to see how she have achieved and grown the days of "Hard Candy" and "Juno"; Penelope Cruz is always beautiful to watch, but her role here is nothing more than a glam-ed up "vase". Allen should not really act in his own shows, he does not seem to be able to rein in his neuroses, and he appears to be ad-libbing his lines, which then further enhances his neurotic-ness. The poorest of Allen's European postcards. But oh man, Rome sure looks inviting again!